Ikea is the largest furniture company in the world, founded in Sweden by Ingvar Kamprad in 1943. There are IKEA stores in 26 countries all over the world. You have probably been to an IKEA store at one point or an other even if it was just to buy candles or a hot dog. 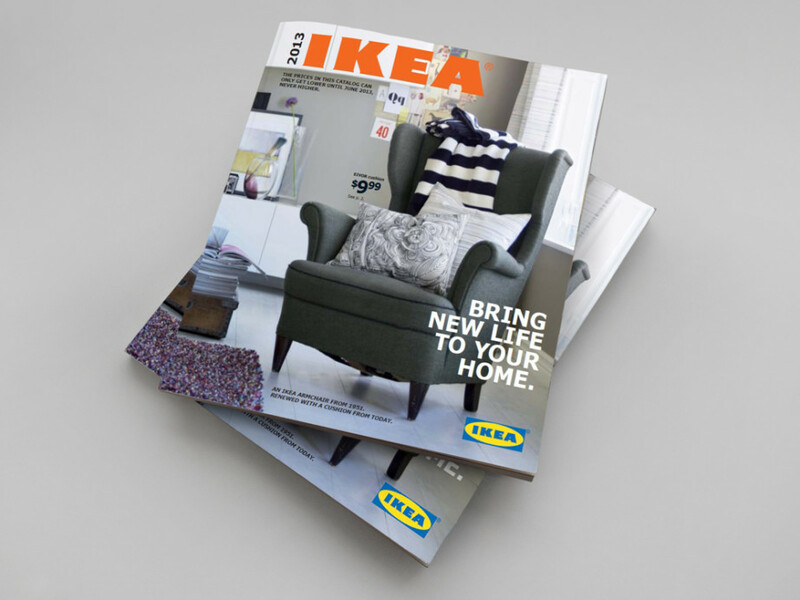 I have worked for IKEA on different occasions as a freelance art director. Some of the projects I have been involve in include the IKEA catalogue 2013, printed in 211 million copies, and some internal brand building projects. Info pages and AD pages. Growing IKEA together is the IKEA Group business direction. 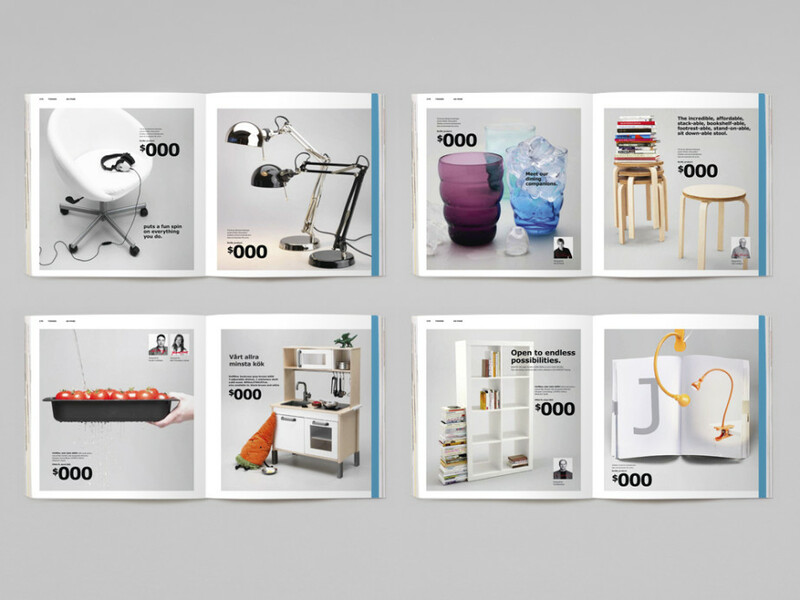 The communication materials informed co­workers about where Ikea is headed.